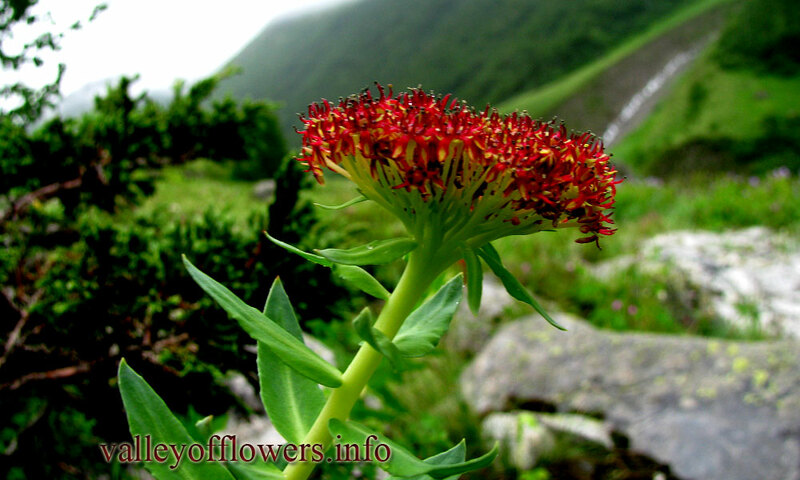 Rhodiola heterodonta is an erect perennial herb of 25 to 60 cm height. 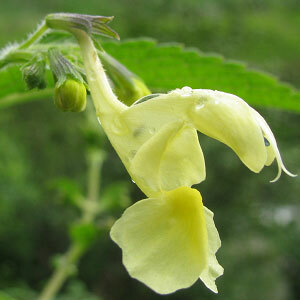 Stem leaves are toothed along the margins. 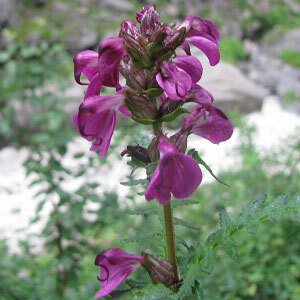 Flowers are purplish and rose colored. 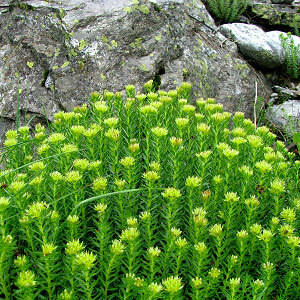 The specific name Heterodonta means variably toothed. 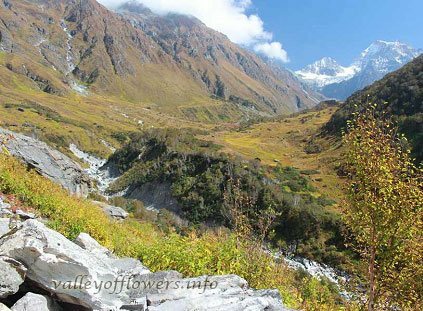 Hill slopes, rock crevices and meadows. 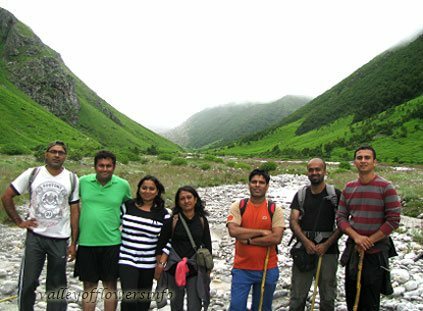 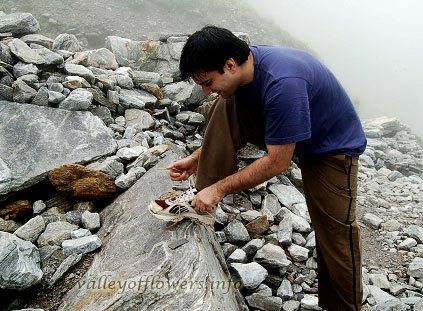 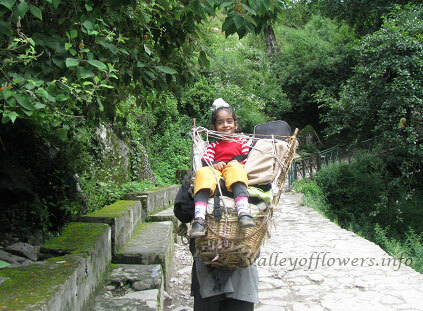 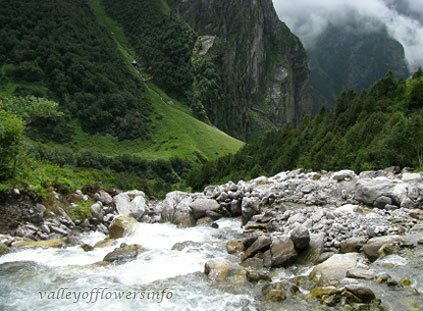 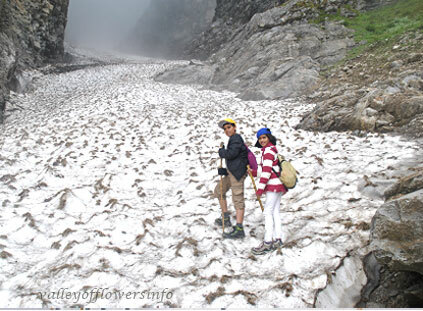 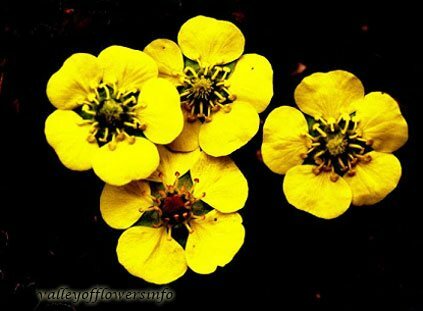 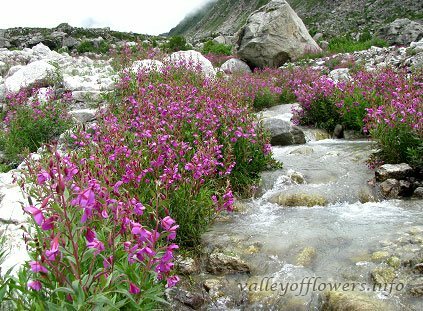 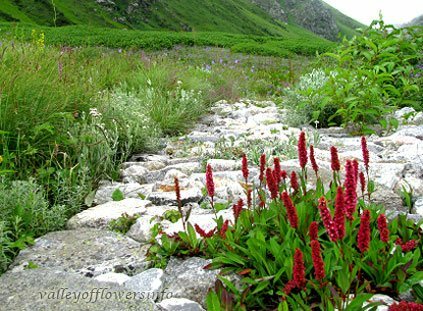 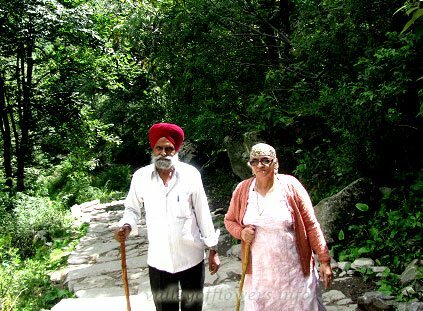 It is found in deeper parts of Valley and at Hemkund Sahib. 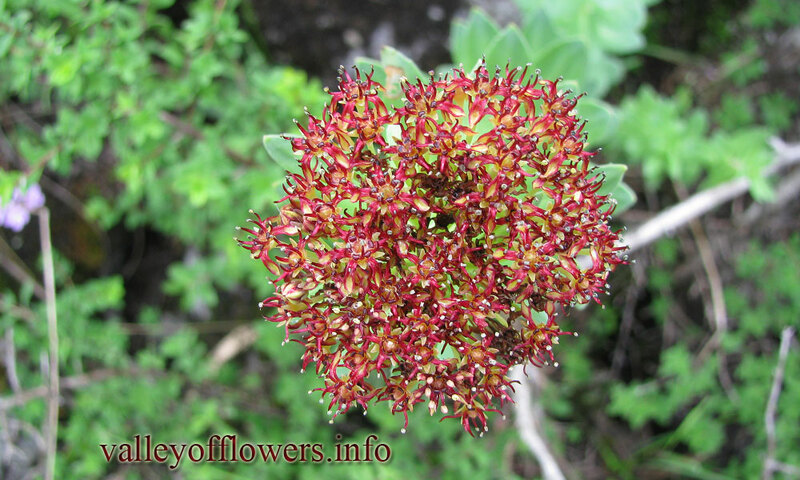 Following are some of the pictures of the Rhodiola heterodonta,hope you will like them all. 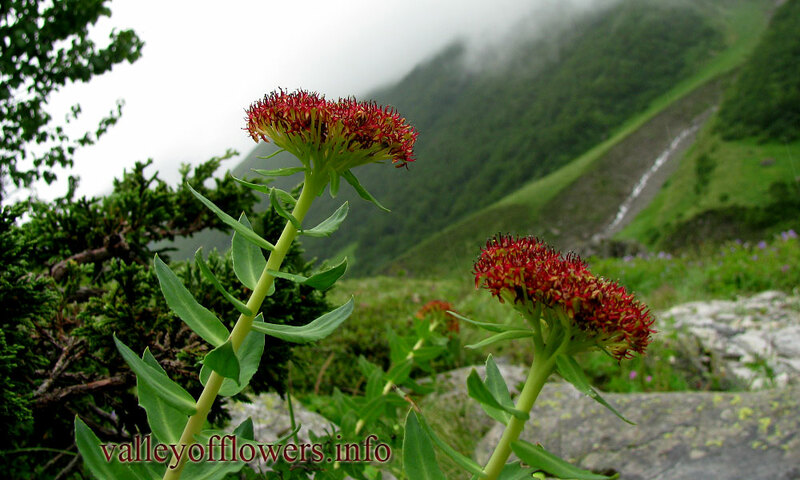 If yes do not forget to comment or share with your friends.